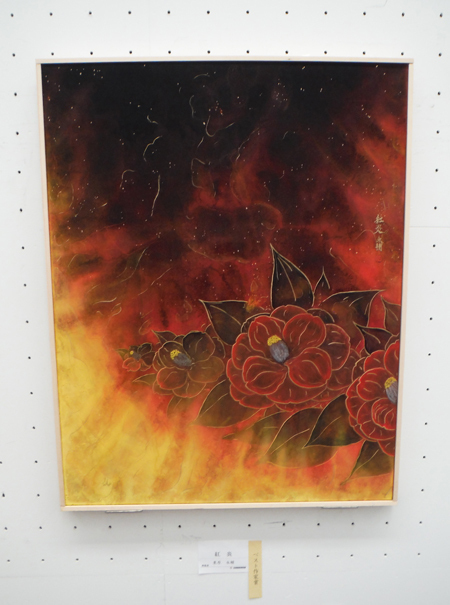 Also express the figure of the flowers wishing to meet in the next world. Environment · Material:Rock paint, Hydraulic paint, Pigment ,black ink, hHmp paper. Production period: Produced in 2018. Production period 3 weeks. 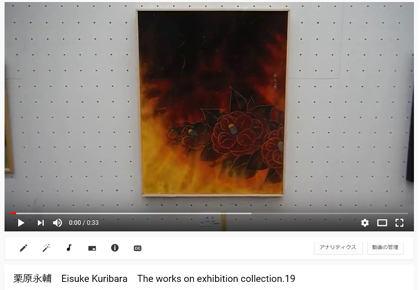 Comment : :Eisuke Kuribara enxhibition "Winter of Light ." exhibition work . 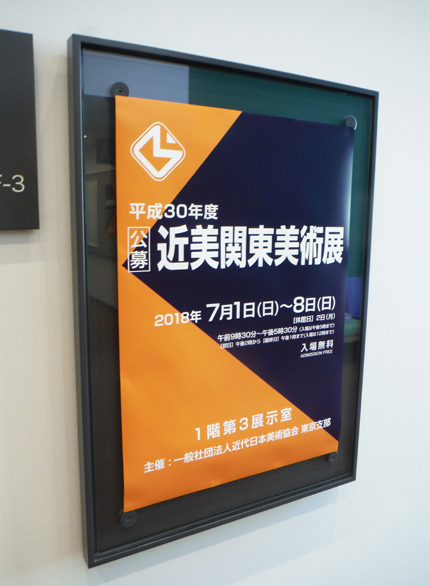 The exhibition is until July 8th. 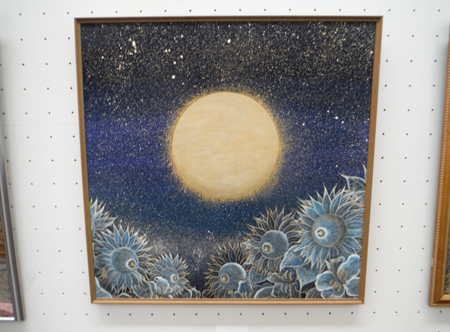 [Exhibition name] " kinbi kantou Art Exhibition. " Entry from 2:00 pm on the first day (last day) until 1 pm until 12:00 pm. 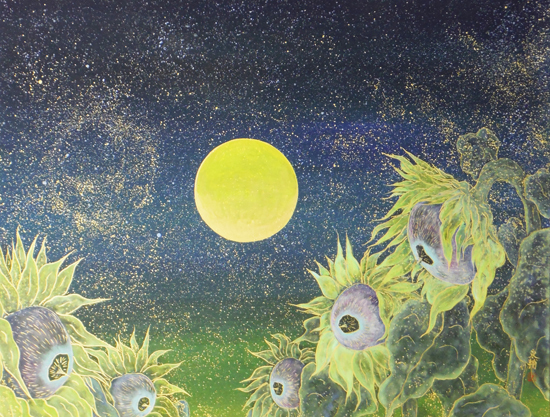 [Venue] Tokyo Metropolitan Art Museum 1st Floor, 3rd Exhibition Room. 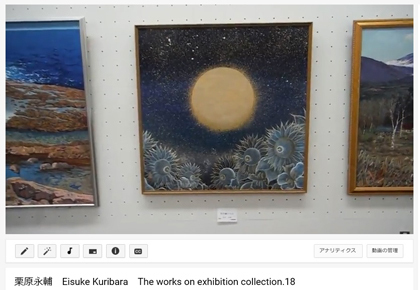 I posted a video of the exhibition scene of "kinbi Kanto Art Exhibition" being held at the Tokyo Metropolitan Art Museum.